Do you want to maximize what is in your closet - or make wiser decisions when shopping? 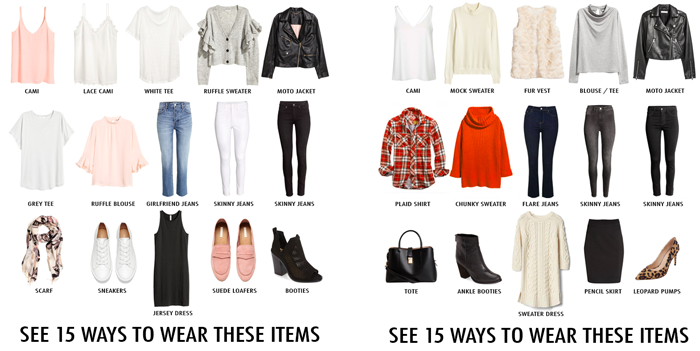 I have created mix and match outfit guides - using pieces that I mix into different outfits with staple pieces that make you look and feel great wearing them! 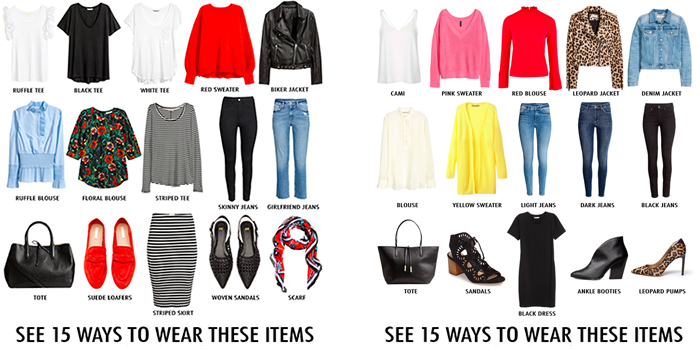 See these items mixed 15 ways HERE. 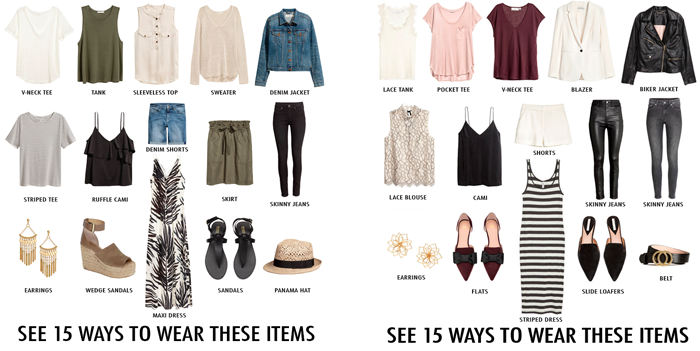 See these items mixed 15 ways HERE. See these items mixed 15 ways HERE. 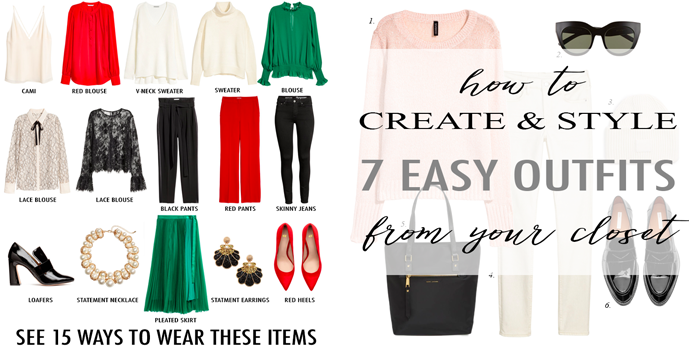 See these 7 outfits HERE. See more outfit ideas HERE.